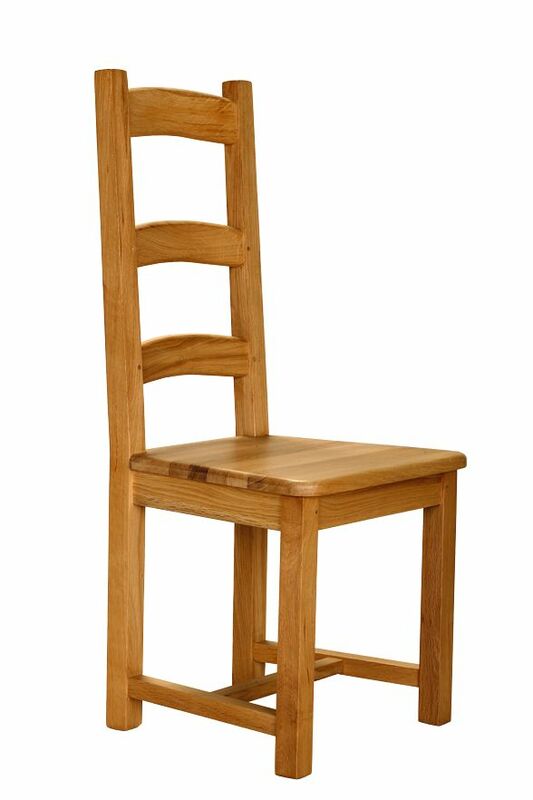 Solid Oak Cairns Chair, available in a wide range of finishing. Available to order from your nearest retailer. 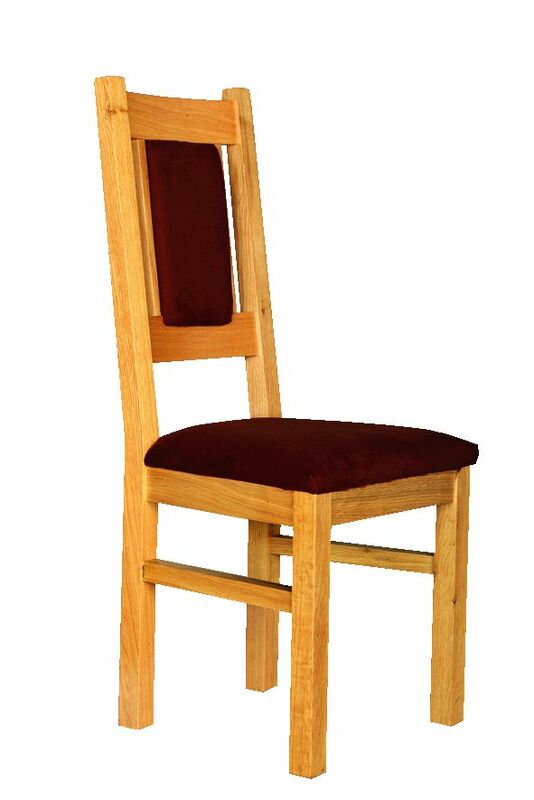 Solid Oak Scroll Chair, available in a wide range of finishing. Available to order from your nearest retailer. 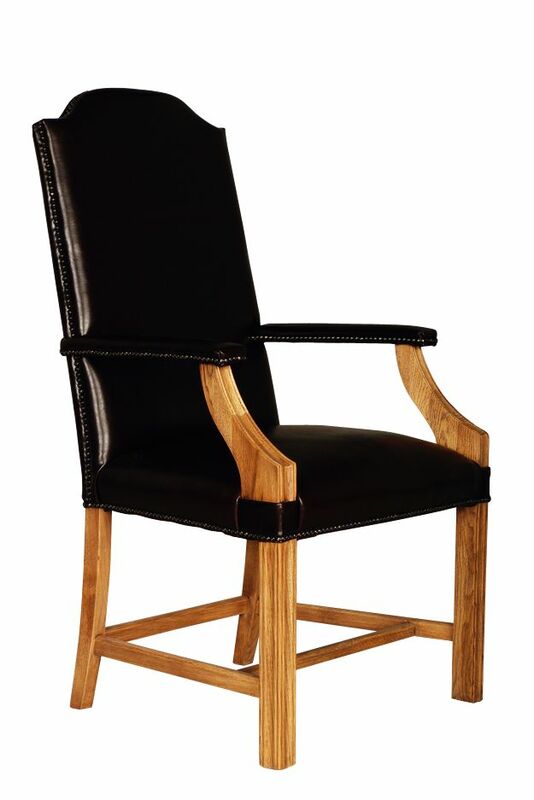 Solid Oak Aubusson Carver, available in a wide range of finishing. Available to order from your nearest retailer. 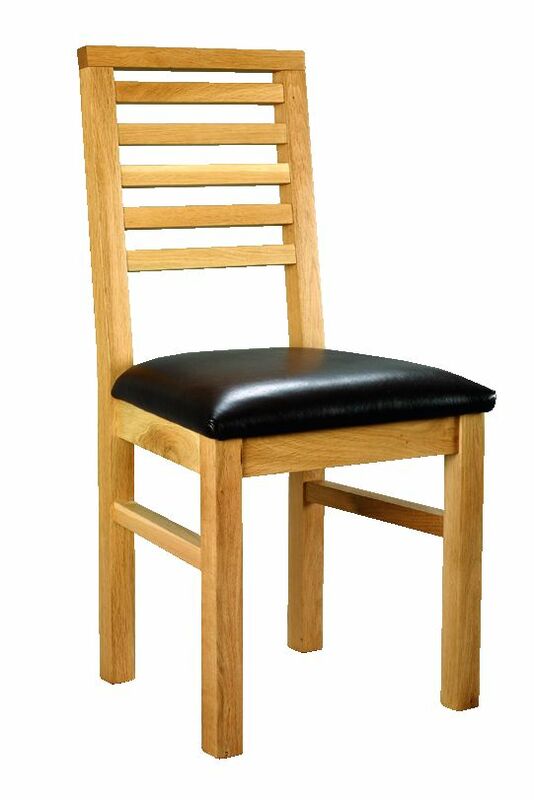 Solid Oak Heritage Chair, available in a wide range of finishing. Available to order from your nearest retailer. 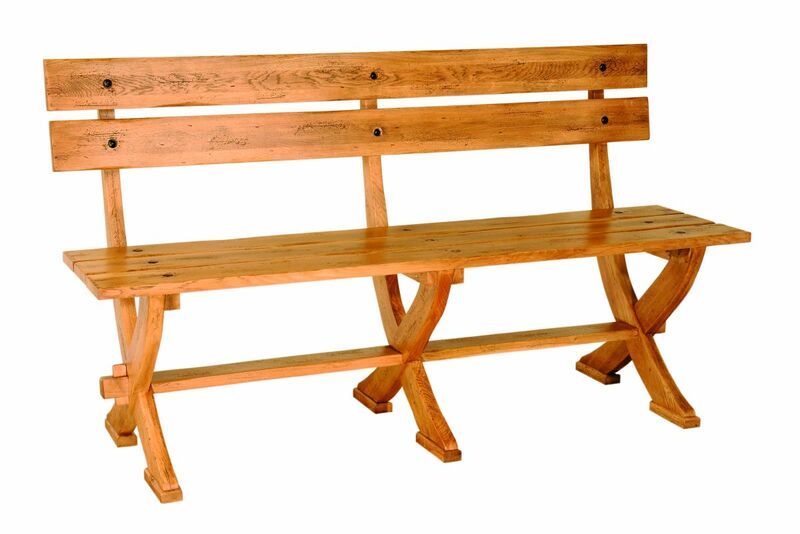 Solid Oak Heritage Bench, available in a wide range of finishing. Available to order from your nearest retailer. 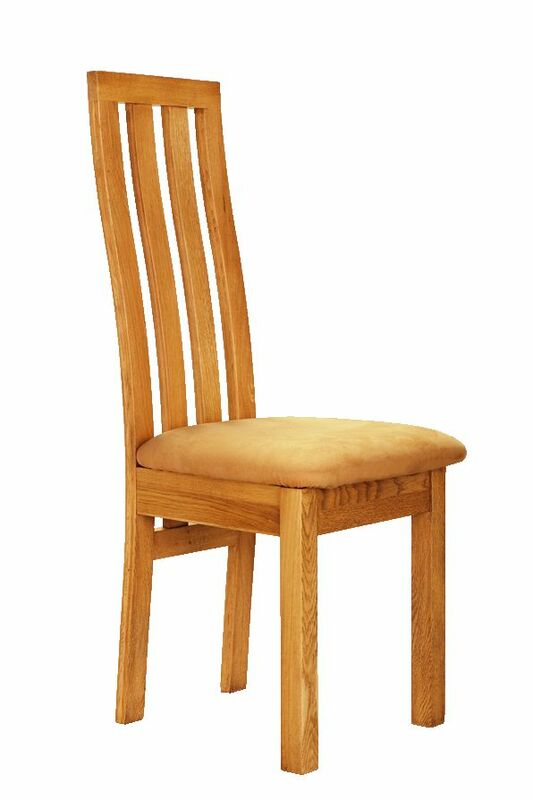 Solid Oak Country Chair, available in a wide range of finishing. Available to order from your nearest retailer. 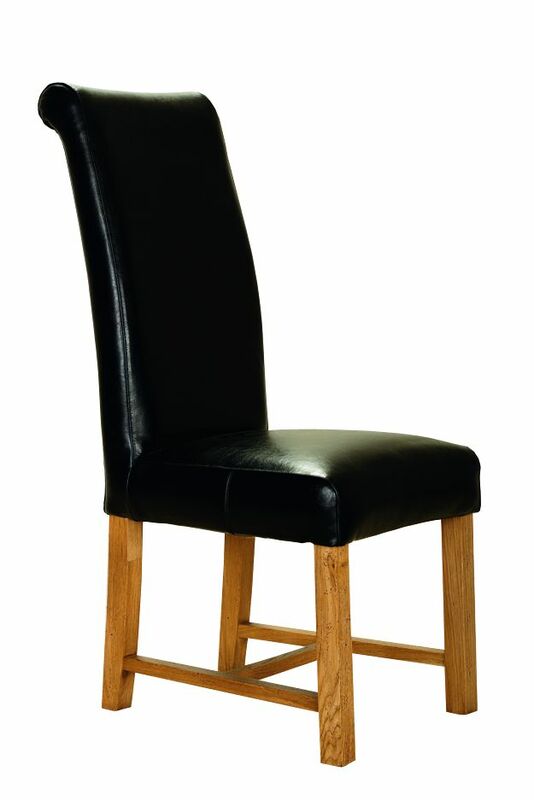 Solid Oak Cathedral Carver, available in a wide range of finishing. Available to order from your nearest retailer. 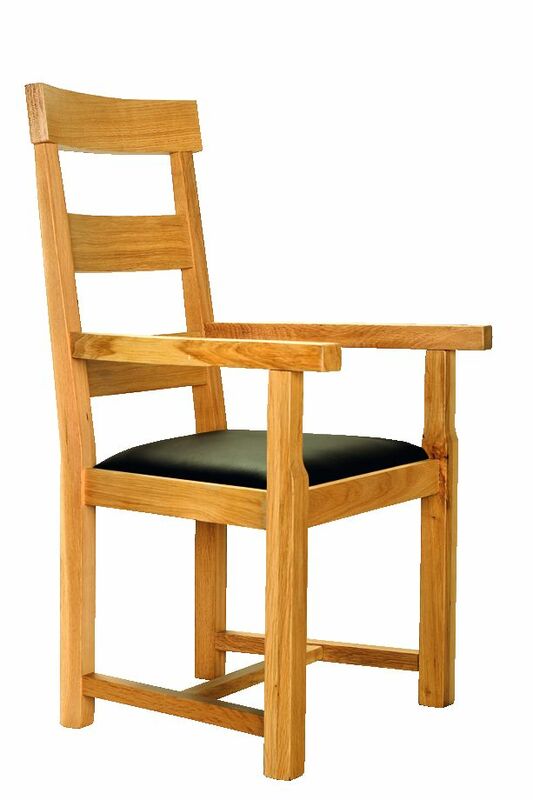 Solid Oak Hall Chair, available in a wide range of finishing. Available to order from your nearest retailer. 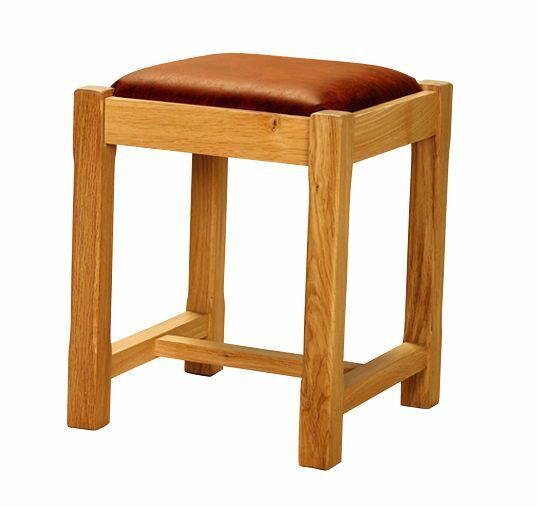 Solid Oak Balmoral Carver, available in a wide range of finishing. Available to order from your nearest retailer. 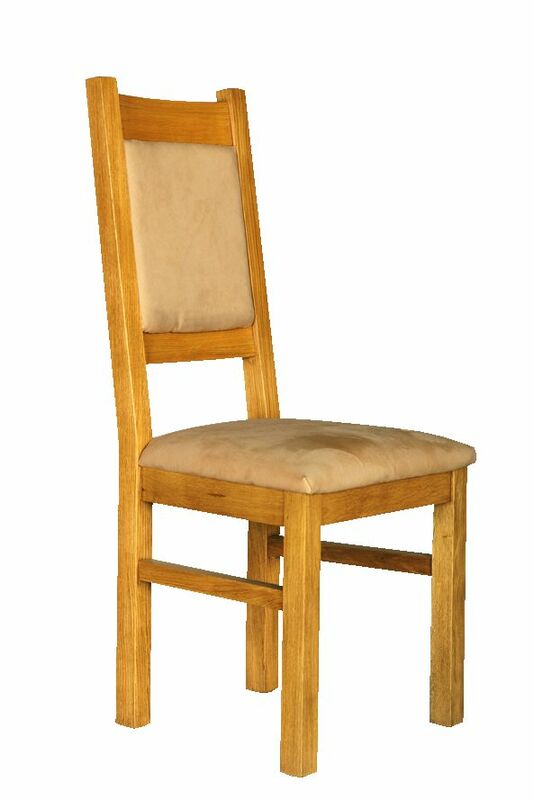 Solid Oak Aubusson Chair, available in a wide range of finishing. Available to order from your nearest retailer. 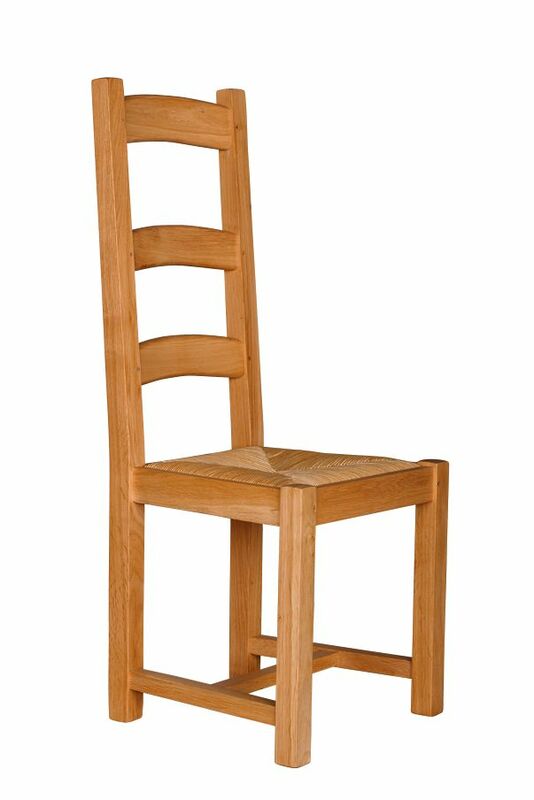 Solid Oak Balmoral Chair, available in a wide range of finishing. 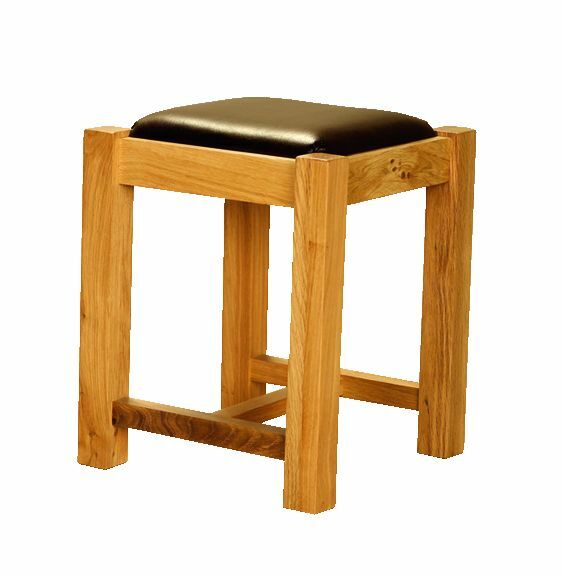 Available to order from your nearest retailer. 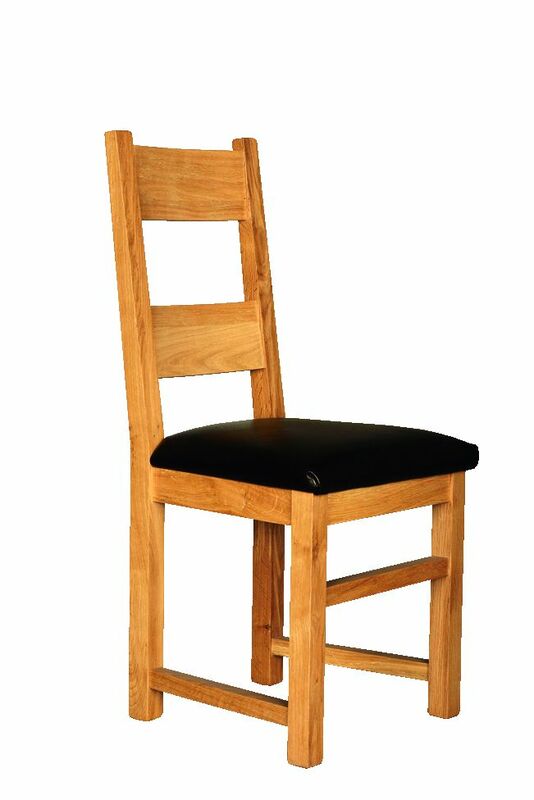 Solid Oak Small Cottage Chair, available in a wide range of finishing. Available to order from your nearest retailer. 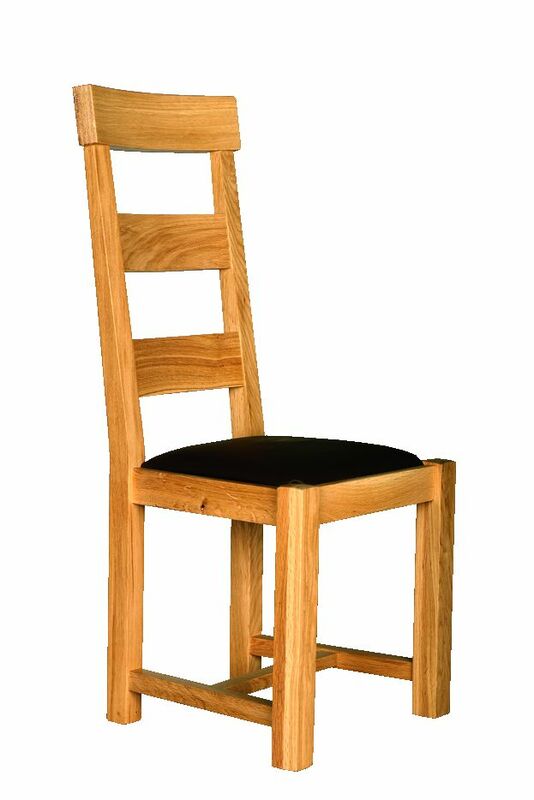 Solid Oak Cathedral Chair, available in a wide range of finishing. Available to order from your nearest retailer. 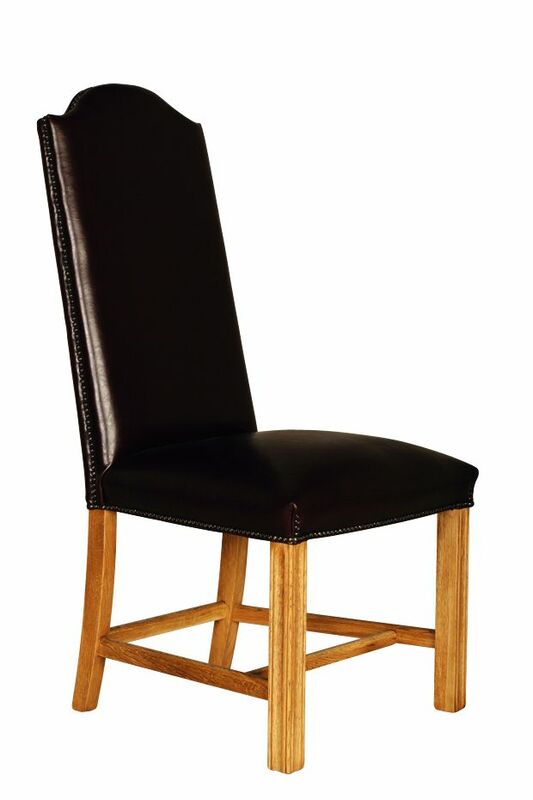 Solid Oak Salisbury Chair, available in a wide range of finishing. Available to order from your nearest retailer. 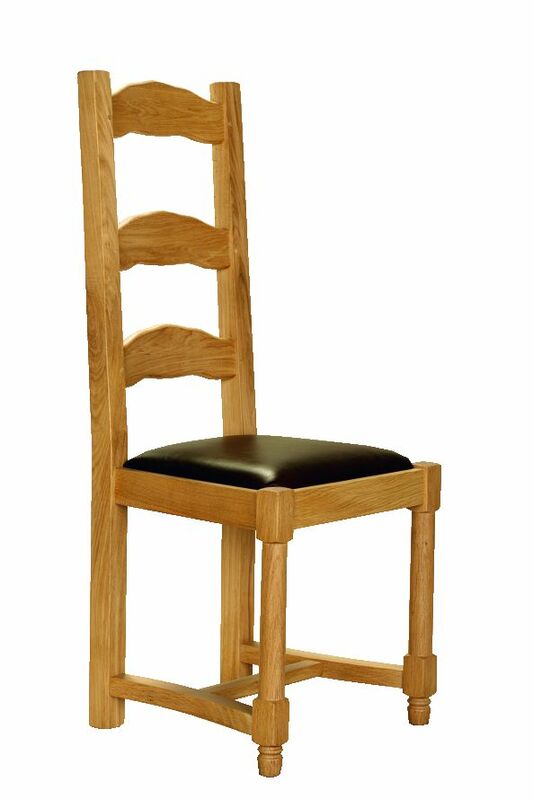 Solid Oak Perth Chair, available in a wide range of finishing. Available to order from your nearest retailer. Solid Oak Kensington Chair, available in a wide range of finishing. Available to order from your nearest retailer. Solid Oak Double Rail Elegance Chair, available in a wide range of finishing. Available to order from your nearest retailer. 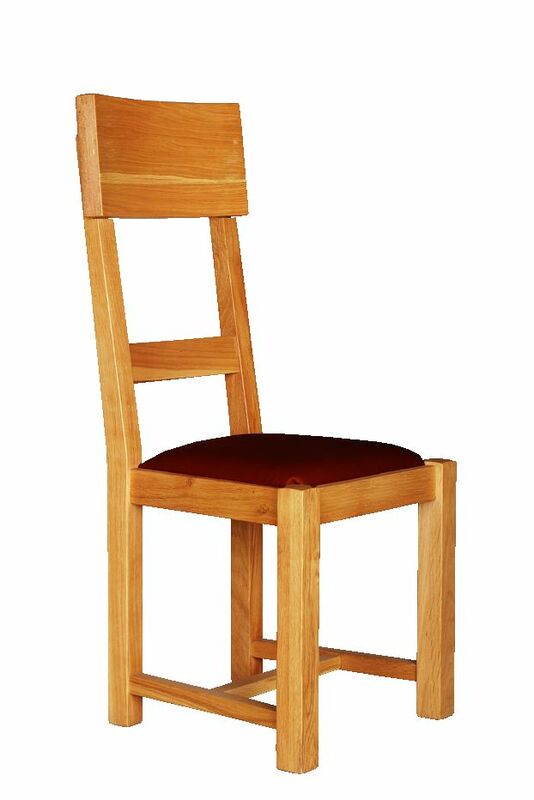 Solid Oak Cottage Chair, available in a wide range of finishing. Available to order from your nearest retailer. 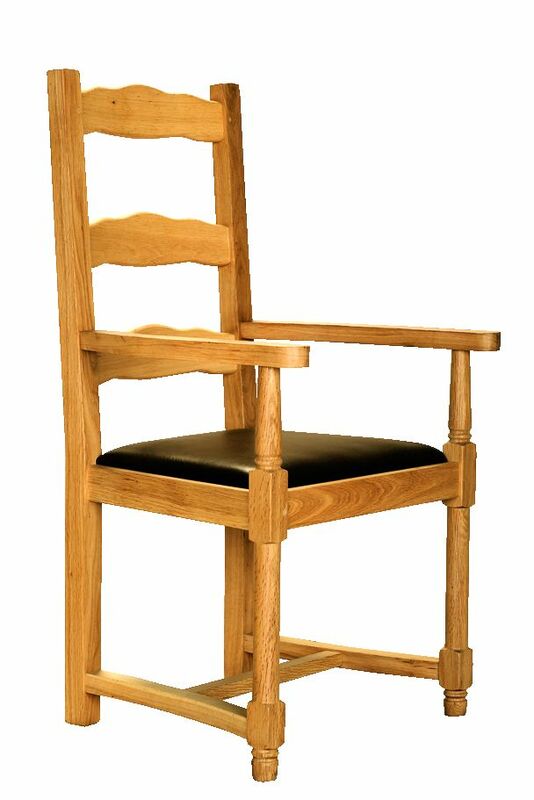 Solid Oak Temple Chair, available in a wide range of finishing. Available to order from your nearest retailer. 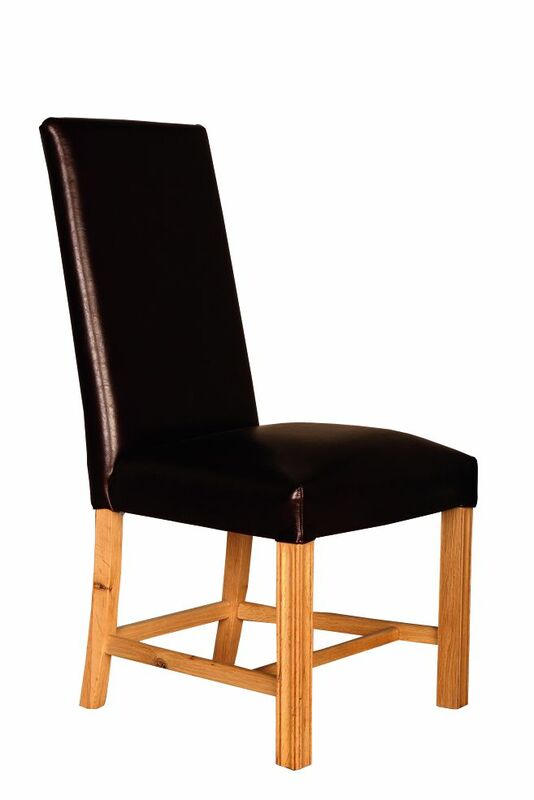 Solid Oak Chair, narrow traverse, available in a wide range of finishing. Available to order from your nearest retailer. 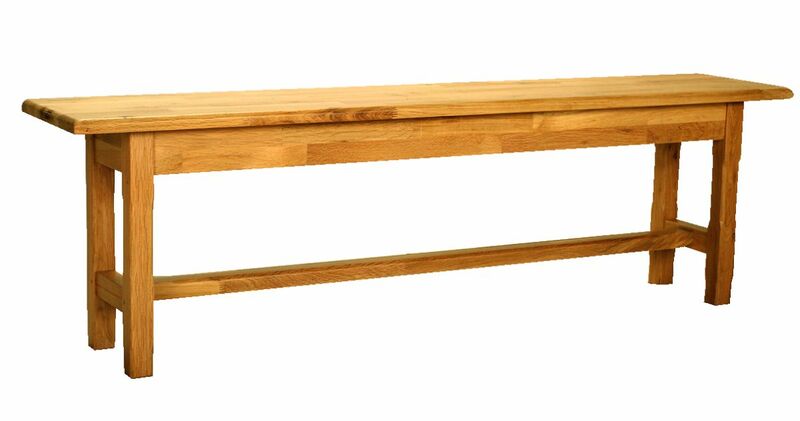 Solid Oak Bench, available in a wide range of finishing. Available to order from your nearest retailer. 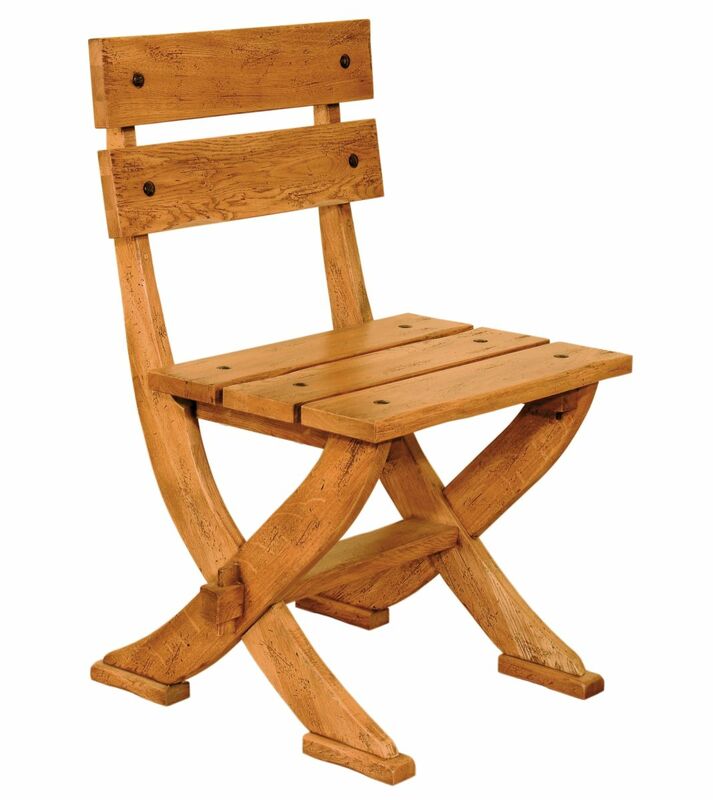 Solid Oak Country Carver, available in a wide range of finishing. Available to order from your nearest retailer. 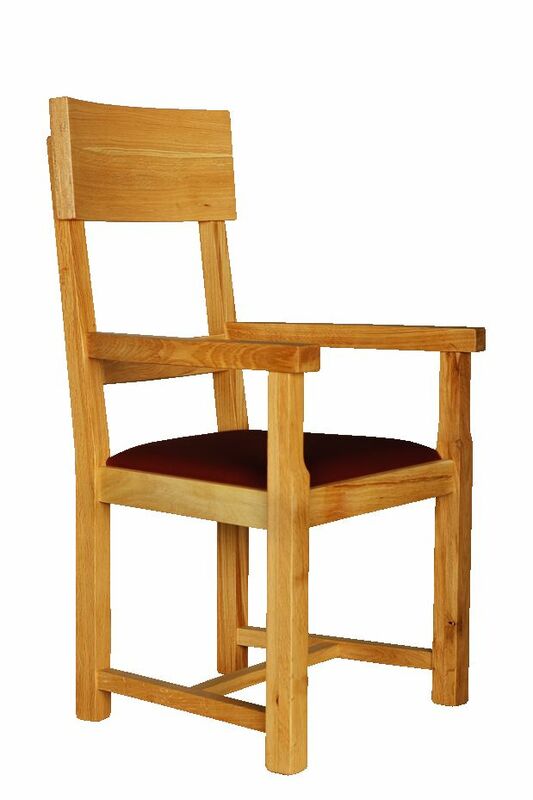 Solid Oak Rolltop Chair, available in a wide range of finishing. Available to order from your nearest retailer. 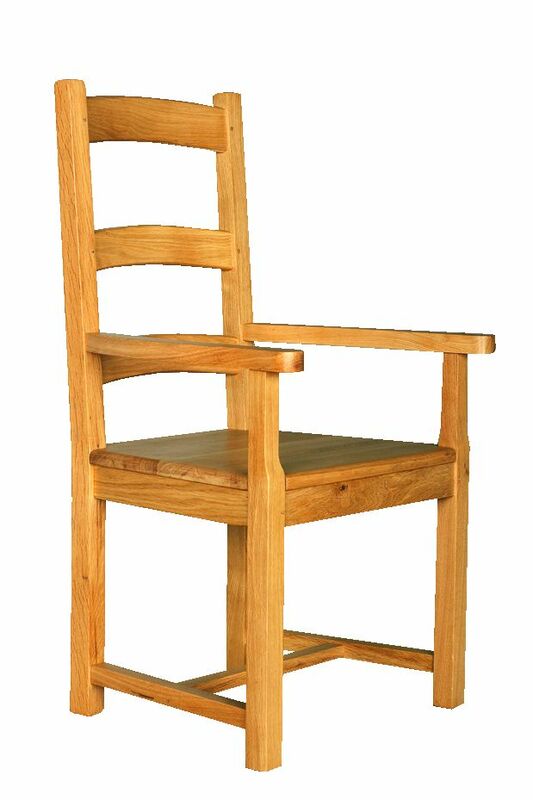 Solid Oak Country Chair, wooden seat, available in a wide range of finishing. Available to order from your nearest retailer. 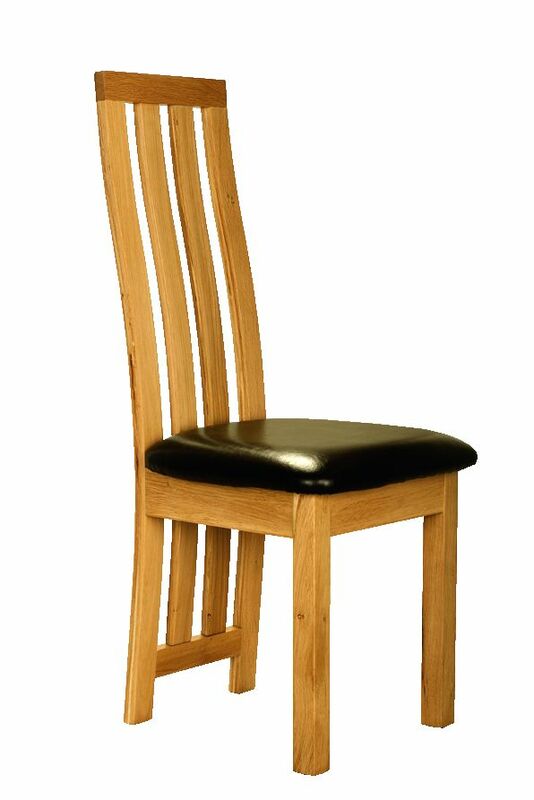 Solid Oak Carver, narrow traverse, available in a wide range of finishing. Available to order from your nearest retailer. 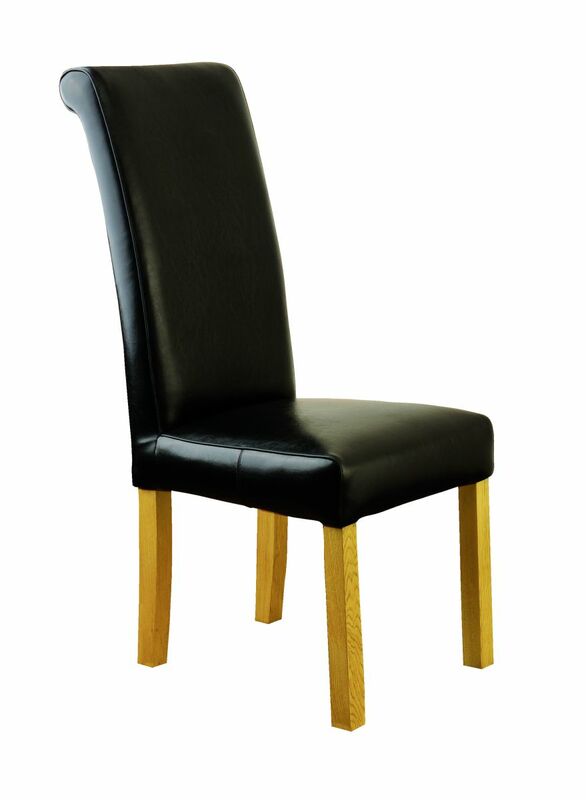 Solid Oak Elegance Chair, available in a wide range of finishing. Available to order from your nearest retailer.